Can I get a drum roll? 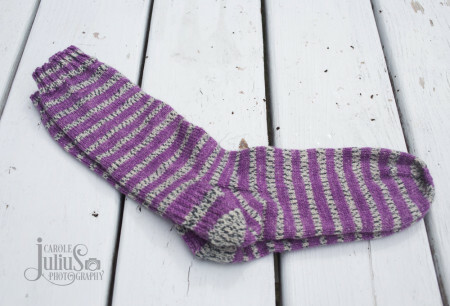 I’m pretty sure the 3rd pair of finished socks for the year deserves one. That’s right. Pair numero tres. I started them back in May, shortly after Prince died. The purple just called out to me and with those stripes of light grey and dark grey, well, I call them my Purple Rain socks. No picot edge, for a change, just some straight up 2×2 ribbing and then lots (and lots) of round and round and round. These guys saw me through the spring and summer at plenty of meetings and trainings, at the beach and on the deck until finally, on the first day of fall, I finished them. Just in time for the arrival of cooler weather. And purple asters, too. 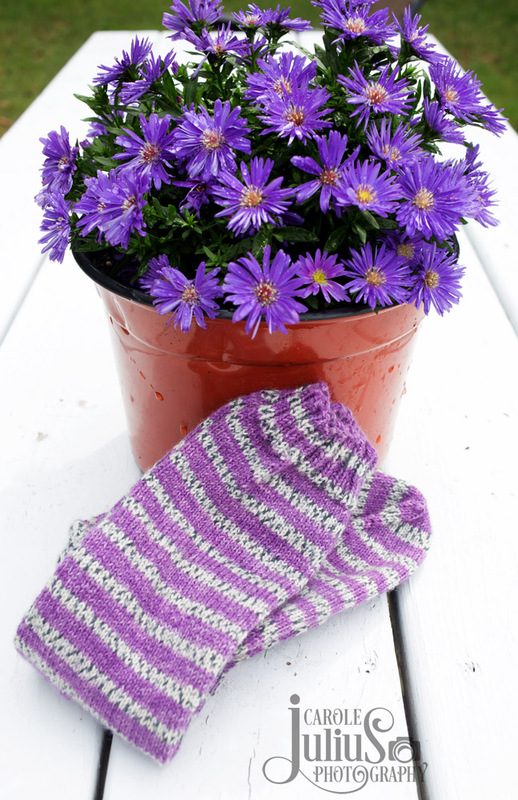 Smthat a self striping yarn? I love the stripes! So cute. Do you block socks? 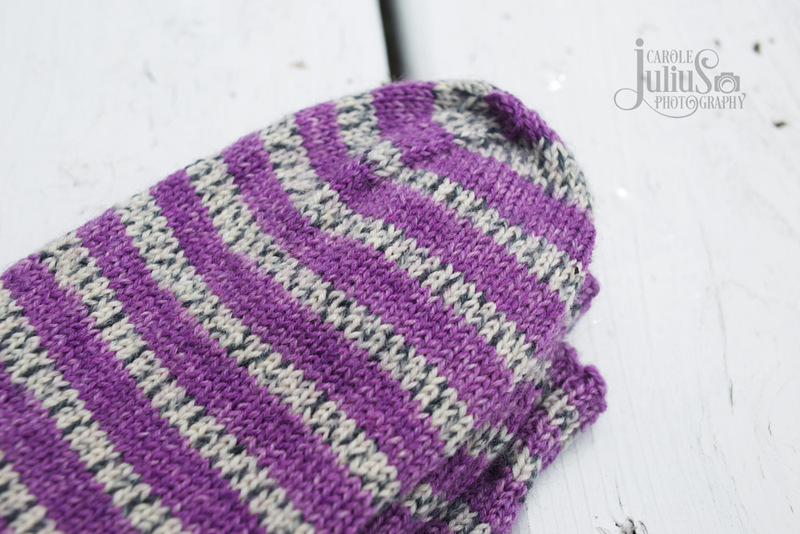 I love that purple and gray together! Hope you get to wear them soon (even though I know you’re hanging on to summer and warmth with all you’ve got)! Ha! I have the same Opal yarn in some form of sock WIP stage. They are a pretty color way. Now to go and find mine buried somewhere. Lol. 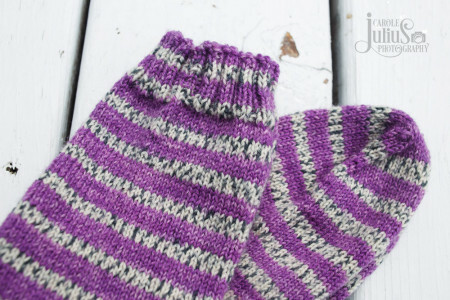 A wonderful tribute to Prince and a nice way to keep your toes warm this winter. Dwight Yoakam has a new cover of Purple Rain and it’s great (if you like country music). My address is….lol! I love anything purple. Love ’em. Well done on finishing 3 pair!